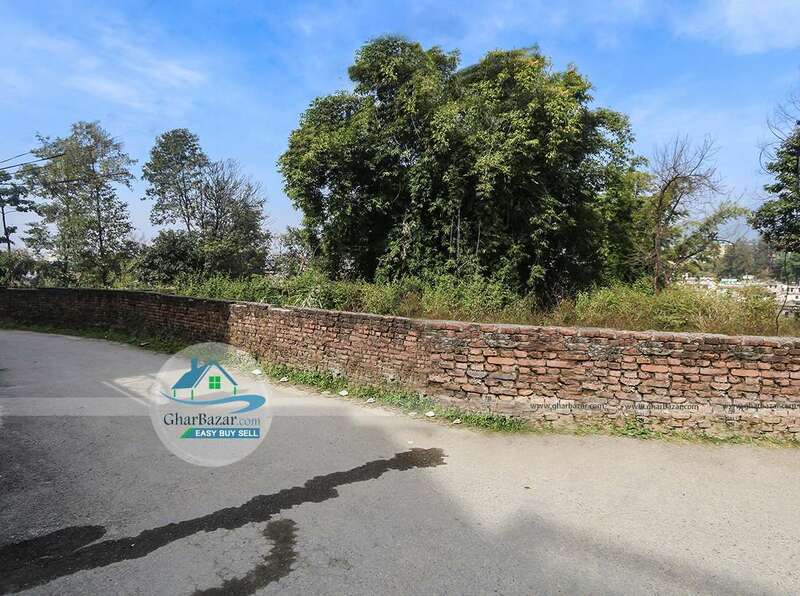 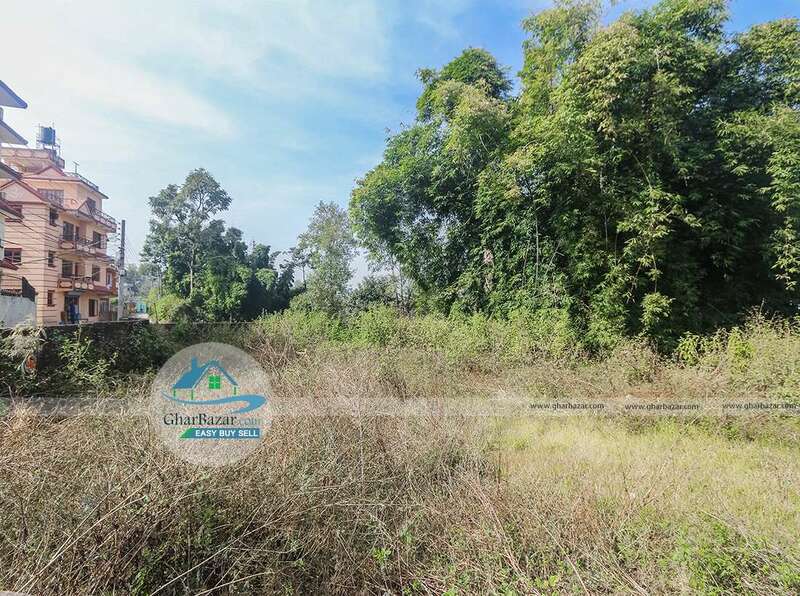 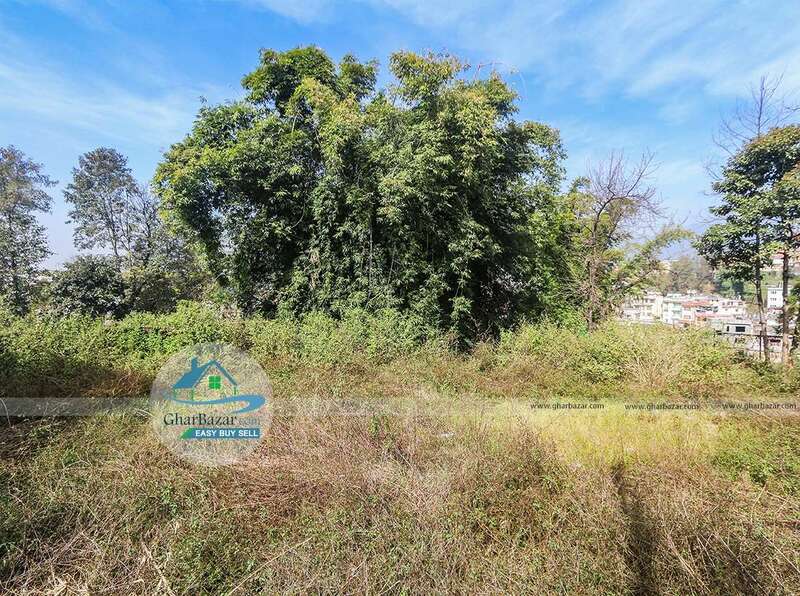 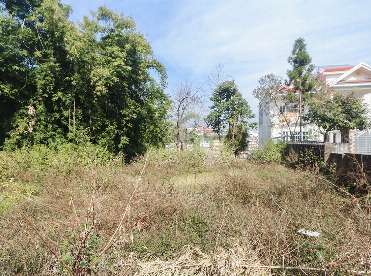 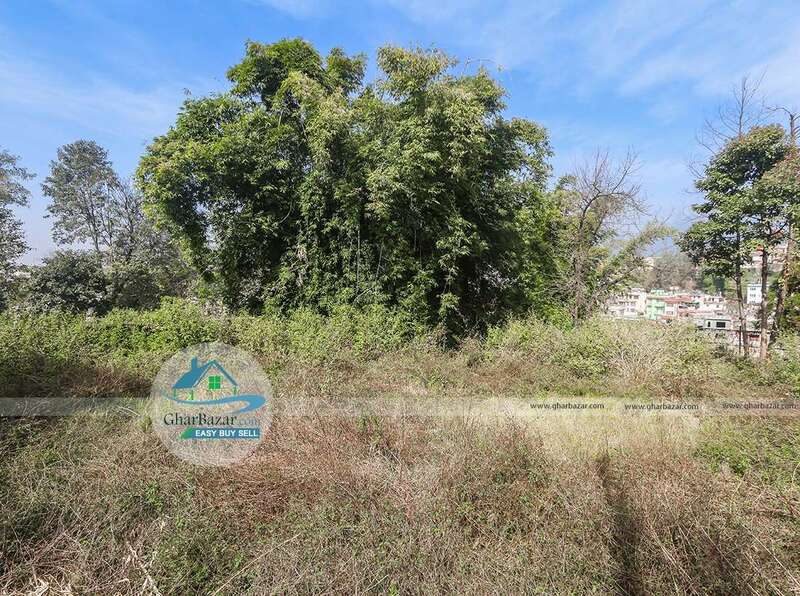 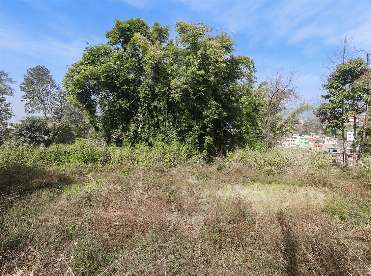 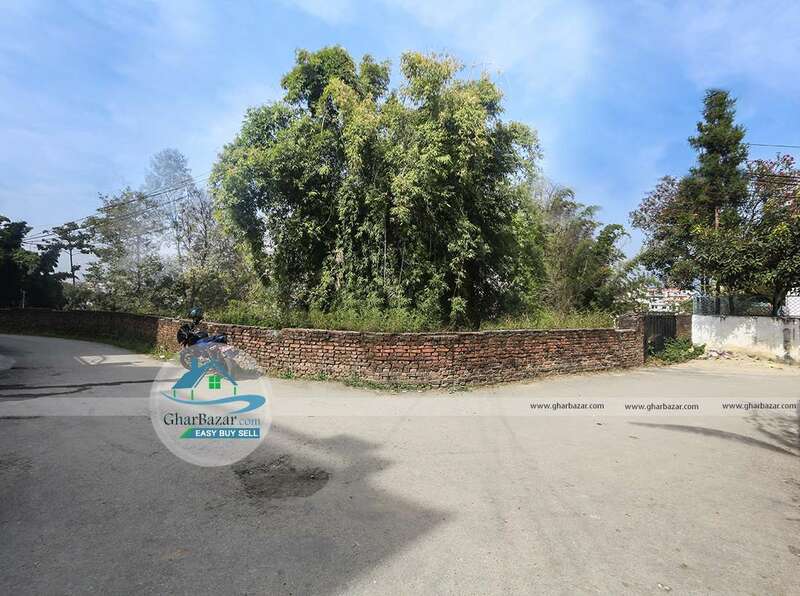 This premium commercial/residential land with boundary wall and gate is available for rent which is facing towards south, located at Bansbari near Kings Food Bakery Cafe. The total land area is 23 aana. 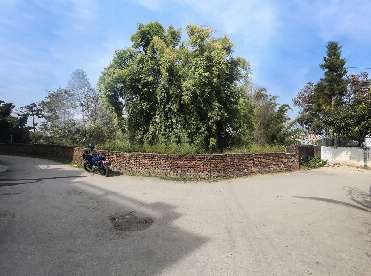 It is 200 meter from Bansbari main road and has access to 13 ft black topped road. The land rent price is 20 thousand per month.